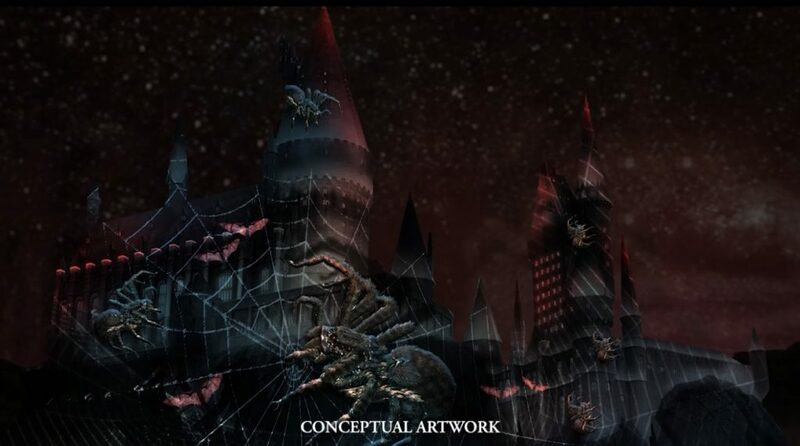 Behind The Thrills | First look at the music and concepts of the new “Dark Arts” Harry Potter show at Universal Studios Hollywood! 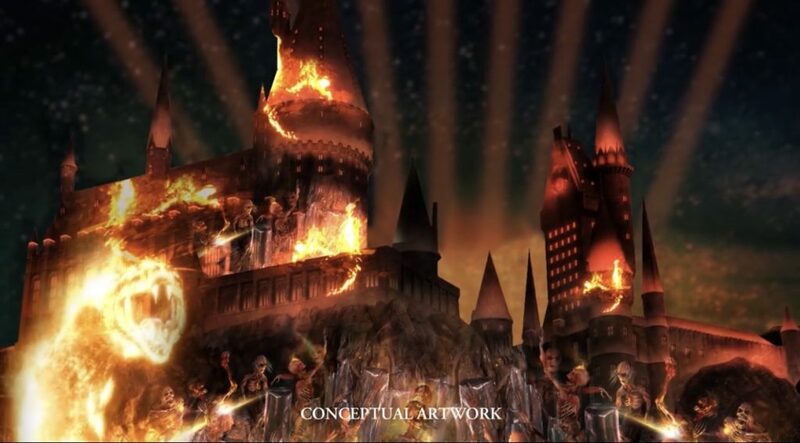 First look at the music and concepts of the new “Dark Arts” Harry Potter show at Universal Studios Hollywood! 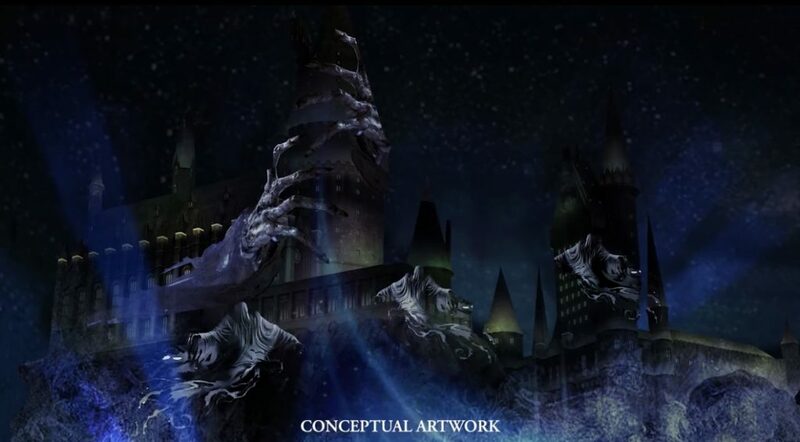 First look at the music and concepts of the new “Dark Arts” Harry Potter show at Universal Studios Hollywood! Dementors! Dementors! 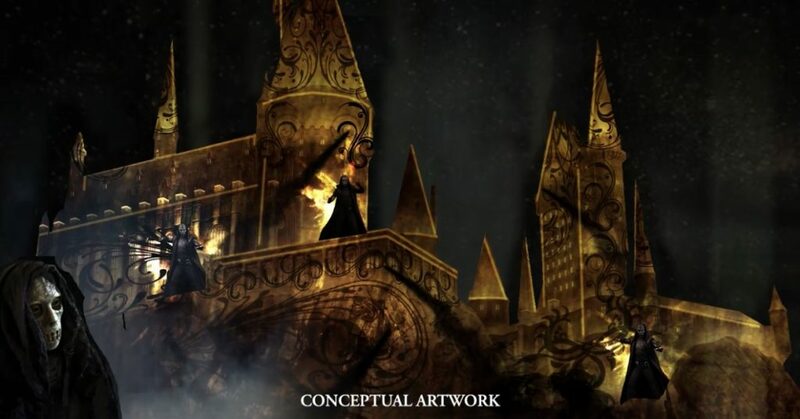 The all new Dark Arts at Hogwarts Castle show is debuting in just a few days, and Universal Studios Hollywood has finally given us a first look at the new music and making of the show, as well as concept art for the new show. 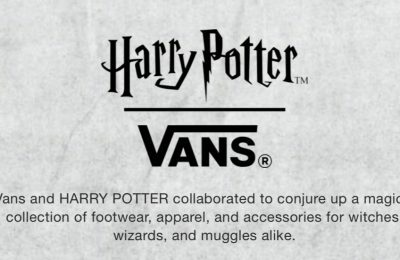 If we weren’t excited before (and we were), we can’t really contain it now. Wow. The new show looks amazing, and seems to feature some amazing new elements that we haven’t seen in a show at Universal before. We’ve heard rumors of everything from drones to live actors, but the video definitely seems to confirm a few new elements with new concept art. 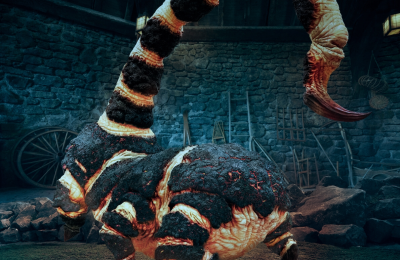 There will definitely be Desth Eaters, Aragog and even an appearance by Lord Voldemort in the new show. 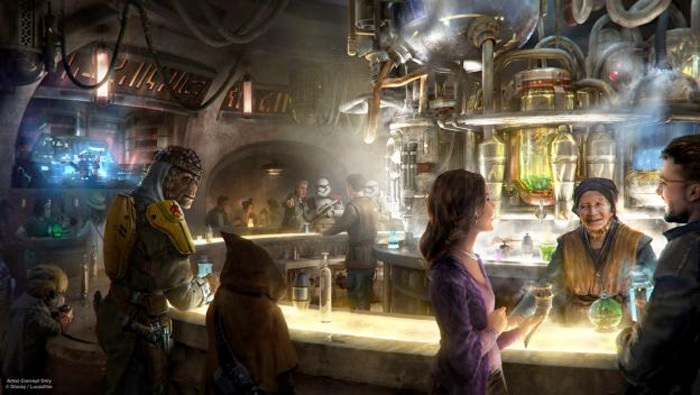 Guests will see favorite villains as they storm Hogwarts and invade Hogsmeade. The new show is just one new addition coming to Universal Studios Hollywood this year. The park will roll out the be Jurassic World attraction, as well as new offerings at CityWalk.